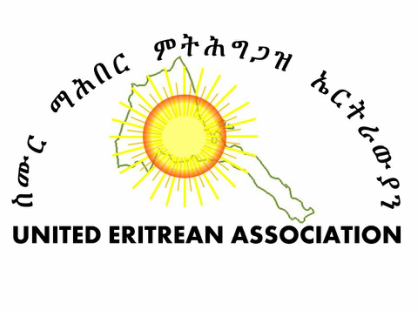 The United Eritrean Association (UEA) appreciated all the support it got so far from all Eritrean American in LA & surrounding counties and UEA appreciates for your continue support over the years to strength our community. The success of our community depends on continue support from all and each of us. 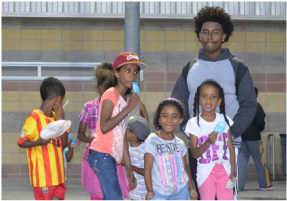 The future success of our community, special our children depends on our positive values, determination, focus, and our collective effort and hard work. In the near future, UEA will be sharing "food for thought" of how we can work hard and smart today to bridge our past experience with our children future dreams. Come on board and let CELEBRATE FOR SUCCESS together for a bright and prosperous tomorrow!!! 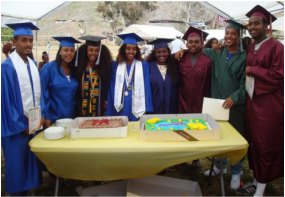 The team at UEA wish the Los Angeles and surrounding communities, our beloved countries USA & Eritrea, and the World at large a Peaceful, Happy and Prosperous New Year!